Why gimMe – gimMe Health Foods Inc.
Food brings people together- families, friends, communities- and has the power to change lives, especially food that is natural and healthy. No matter what your age, where you're going, or who you're with, our superfood-based snacks are crafted to fuel your day. We believe in using real, high-quality ingredients that help to keep your diet and our environment clean. We're so proud of our ingredients, we actually want you to read the fine print. When it comes to eating healthy, you shouldn't have to sacrifice on taste. From slightly sweet to savory, our globally-inspired variety of flavors means you can find a healthy snack you'll actually crave. From our power-packed superfoods to unique textures, each bite is like throwing a party with your taste buds. So don't keep it a secret, eating healthy can be fun. By definition, a superfood is a nutrient-rich food that is beneficial for health and well-being. But not all superfoods are created equal. Too many so-called health companies fill up their products with ingredients that just don't do anything. Not us. gimMe has all of the things you want in a yummy, healthy snack and none of the things you don't. 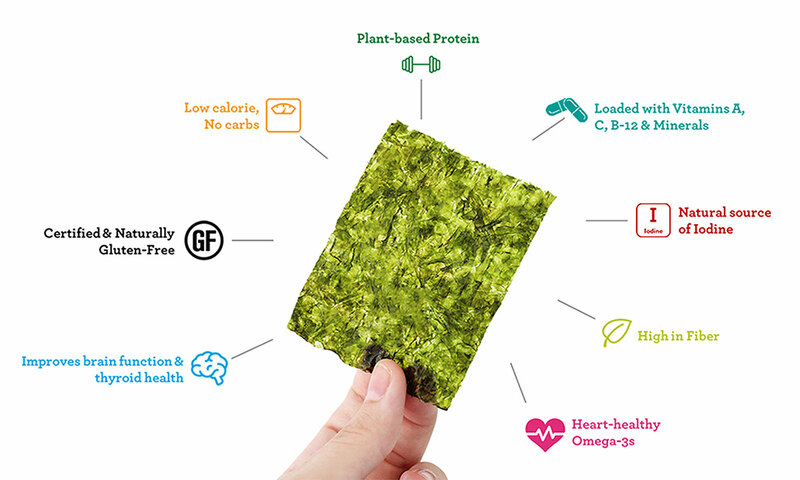 Did you know that seaweed is a vegetable? 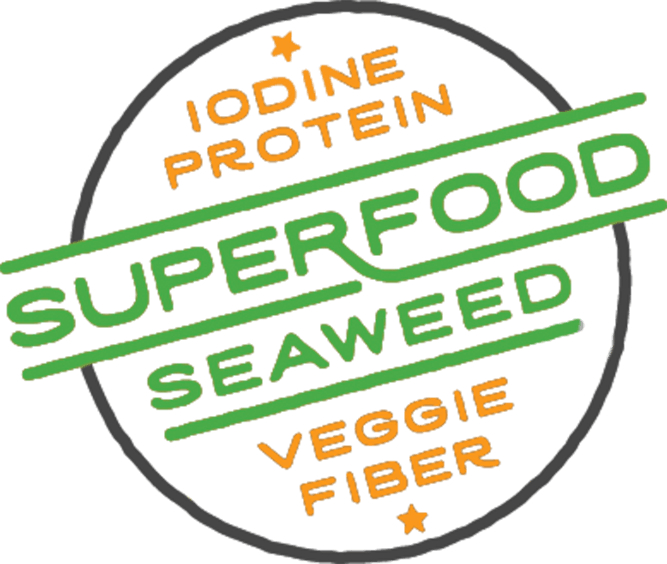 In fact, our seafaring superfood is more nutrient dense than any land vegetable, making it the perfect base for many of our snacks. Seaweed has long been enjoyed for its taste, texture, and health benefits by various cultures around the world. Nature makes it incredibly nutritious, and we make it incredibly delicious.